The governor does more than talk about the epidemic; he acts. Gov. Christie takes his share of political punches. He’s earned at least a few of them. But his concern, even outrage, over the opioid epidemic is genuine and heartfelt, and while many politicians only pay lip service to issues, he has acted. Make no mistake, it is an epidemic. According to the Centers for Disease Control, 91 Americans die every day from an opioid overdose. 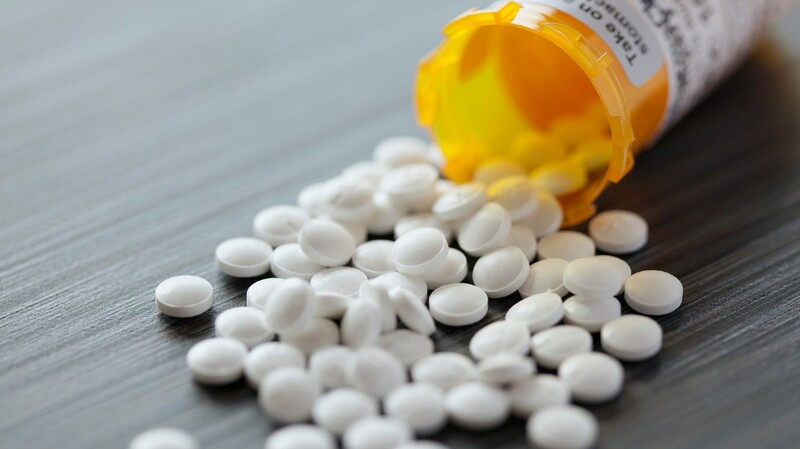 Since 1999, the number of overdose deaths involving opioids quadrupled. Also since 1999, the amount of prescription opioids sold in the U.S. nearly quadrupled, even though there’s no evidence that Americans were in a lot more pain. Christie speaks openly about losing a friend to an overdose. Maybe it’s that personal connection that has driven his efforts. Whatever the reason, his list of accomplishments is long. Recently in the news has been the state’s new and tough law that limits initial opioid prescriptions to five days. Doctors oppose this, understandably, but there are measures that allow for additional prescriptions. The law is only the latest in a long line of efforts from the governor, who advocates for a public health approach — in addition to a criminal approach — to combat the problem. He recently was reported to have compared opioid abuse to the AIDS epidemic in the 1980s and urged a similar response. Beyond that, he’s pushed for more treatment options, expanded drop-off locations for unused medication, made Narcan more available, established a hotline for addicts seeking help, supported drug courts, signed (after some wrangling) a law granting immunity for people who call for help if someone near them is overdosing and pushed insurance companies to cover treatment. Of course, he’s also leading President Trump’s commission tasked with looking at the epidemic. Christie made the fight against opioid abuse the hallmark of his last year in office. When historians look back on all eight years, they might consider it the hallmark of his entire time as governor.